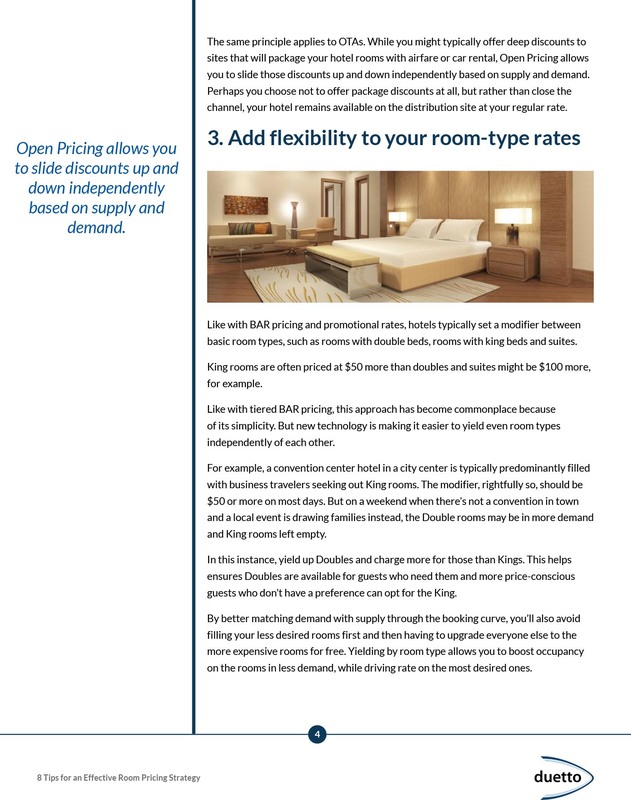 New tools and strategies are becoming available that can help hoteliers sell the right room to the right guest at the right price and on the right channel. 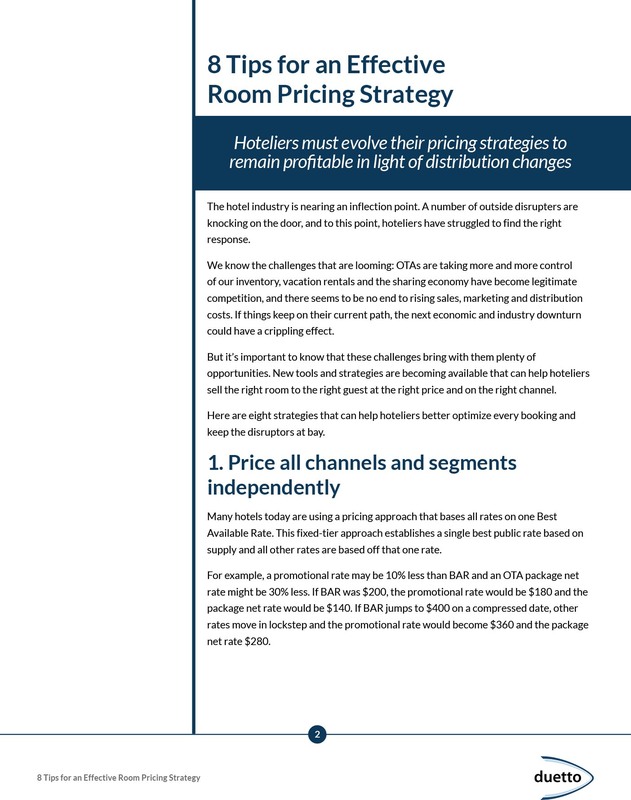 Hoteliers must evolve their pricing strategies to remain profitable in light of distribution changes. 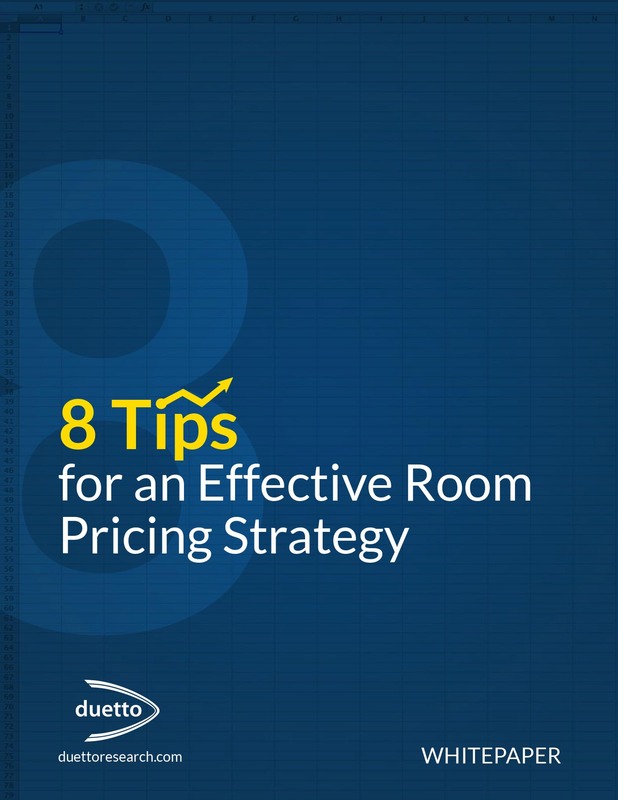 Because effective pricing strategies are the the fastest way to increase your bottom line, it’s time to reevaluate your current approach. 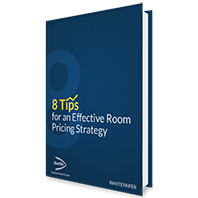 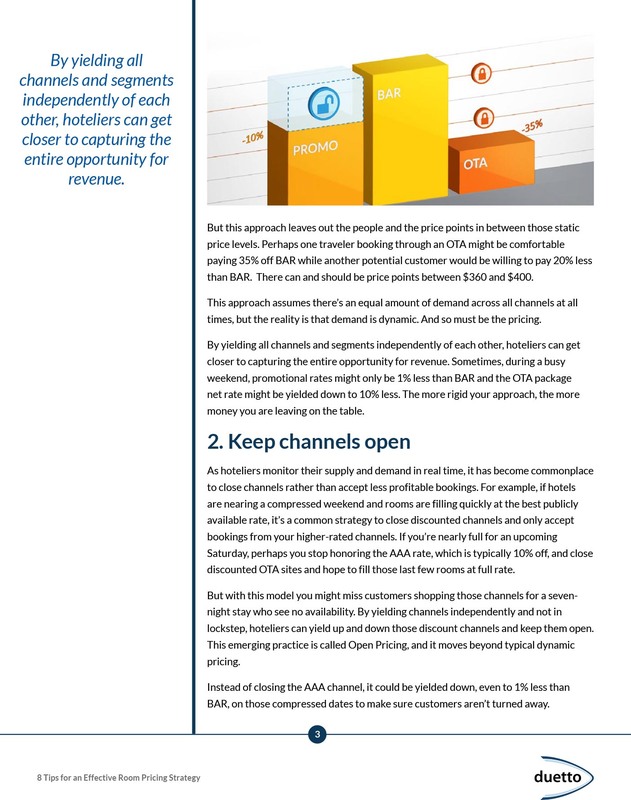 In this whitepaper you can learn eight advanced tips that will help you ensuring you are pricing your rooms effectively and increasing your bottom line.